There are two kinds of bloggers. The ones who edit their works offline and the ones who prefer to do it online (or just don’t know they could do it the other way). Also, there are bloggers who don’t know that they are bloggers. Some websites are built on blog engines, as blog platforms are basically article-optimized CMS systems. 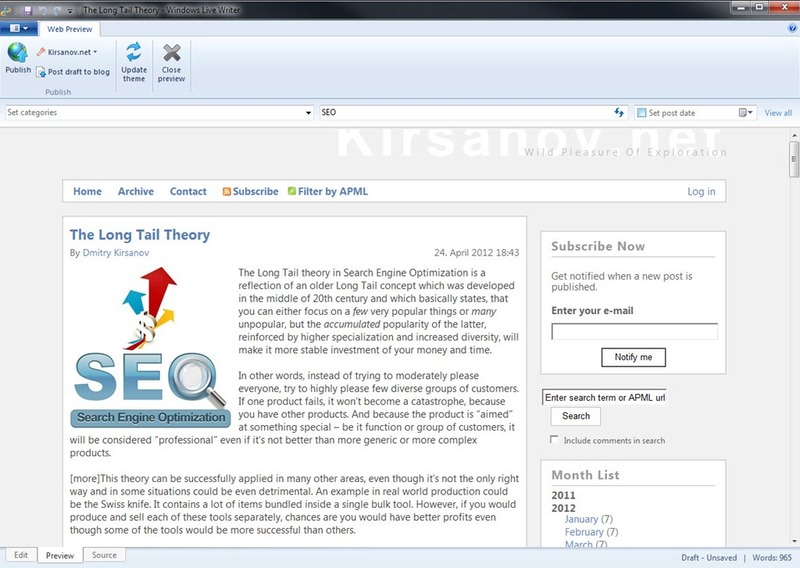 For example, the BlogEngine.NET home page is built over their own blog platform. 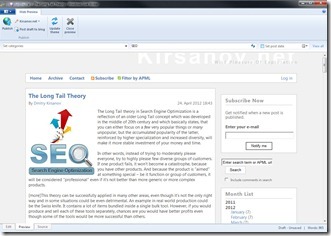 This article is a comparison of two most widely used vital tools of modern blogging – the Microsoft Live Writer 2011 and MarsEdit 3.5 by Red Sweater Software. Every blog platform – be it WordPress, Blogger, BlogEngine.NET or any other, has online editor to create or edit your posts. All online editors look the same and have very similar, and quite rich, set of functions. However, the online editing has two significant limitations. First, it’s the necessity to stay online. Train, plane, ship, even pausing for more than 20 minutes – are almost incompatible with online editing. And if in that case you would resort to generic text editors – be it notepad-alike or full functional office applications, you would have to deal with reformatting later, so waste of time is inevitable. Offline editors, on the other hand, are able to create your articles, see how these articles would look in your blog, make blog-specific adjustments, do not require going online until the moment of publishing and offer some extras that you could only otherwise get by applying extra efforts and money. Since I am going to use this term later, and these people are the ones who depend from the software like this, I have to set that term definition now. The Pro Blogger is a person who makes his living by maintaining his blog. So it’s not me or most of bloggers, but a person whose life depends from this kind of art and who cares about this way of self expressive communication more than others do. If you are interested in blogging in general, you can find some good articles about blogging here or here. 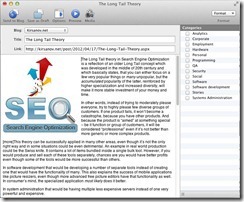 It’s not a secret, that many professional bloggers prefer Apple computers, for reasons which lay outside the boundaries of this article. 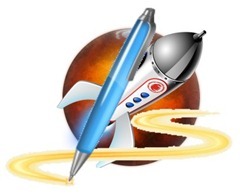 Practically, there are two editors available for bloggers – one for Windows and one for MacOS. There are also other means to edit your blog offline, like special programs for Android / iOS or even using VIM editor and post result to Octopress, but we are going to talk about the comfortable way of doing things effectively. As of the time of writing this article, Red Sweater insists, that MarsEdit is the “world’s best blog editor”. They should have reasons for such a bold statement, and that’s what we are going to test today. I am going to compare each and every function of each blog editor of two, but assigning value points for those functions is what I will leave to you, as all of them are the matter of taste. Just like most software titles for Mac, MarsEdit is far from free. It comes at the price of US$ 40. Upgrades are not free as well and would cost you an additional US$ 15. 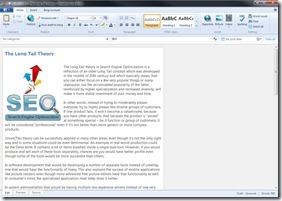 The Windows Live Writer is free. So this round is won by Microsoft. However, the price is quite relative indicator. If you are Mac owner, having free Live Writer on your computer would cost you the combined price of Parallels and some basic Windows (at least Vista SP2 Home) license. See for yourself. These are main screens of MarsEdit and Live Writer while opened on one and the same blog post. According to this table, Microsoft wins at least by the amount of features. However, the list itself doesn’t say much. Let’s review each function to see how they were implemented and what is the difference between two. Well, this is straightforward. If you have multiple blog accounts, you can switch between them and edit categories, tags and posts. However, MarsEdit and Live Writer do it differently. Basically, what MarsEdit stores about your blog is the url and credentials. On the other hand, Live Writer stores the theme and settings such as the way you upload pictures – through HTTP or FTP, and some other settings. MarsEdit only uploads pictures to your blog through the HTTP. It’s not a problem, unless you are the photographer who’s currently in India, trying to post to his blog in USA. More about picture uploading later. No big difference here, as in both cases spelling modules are external. 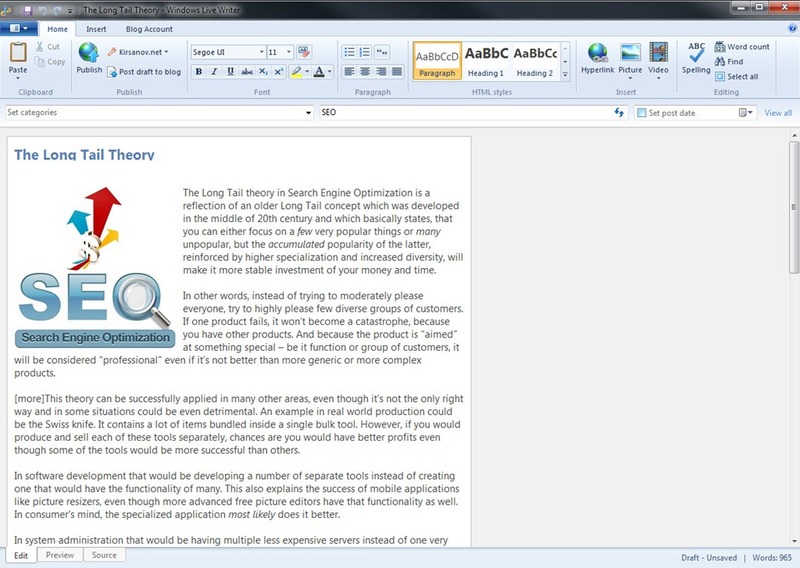 Strangely unique feature of Live Writer 2011, which allows you to save a working copy on server, to continue later using any other workstation (especially in case you are using special notebook for blogging) or the web editor. MarsEdit only stored drafts locally. Why this is strange - is because saving drafts is a standard feature of blog engines. That’s the problem of MarsEdit, as the only media files it knows are pictures. 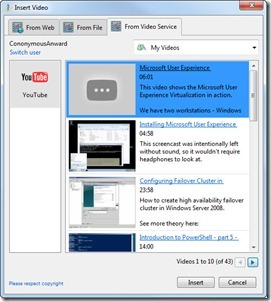 No video files either from your computer or YouTube possible. Still, you can visit the video hosting website, generate the embedding code and insert it into the HTML code of your post. You have a list of all your videos and can insert the clip into your post by single click. You can select videos either from one of your profiles, or from your lists, like Favorites. If you would like to add video that wasn’t either uploaded by you or added to one of your lists, you will have to go the MarsEdit way and insert the code manually into the HTML source of your blog post. I would love to say that Live Writer supports intellisense feature for HTML editor, but it doesn’t. Since all blog platforms support the same methods to upload images using HTTP, it’s not a miracle that you can select an image and it will be uploaded to your blog. However, again, two editors do it differently. With Live Writer, you are selecting your image and by default it will upload two copies of it – one original and one resized thumbnail that will be displayed on your page. You may notice some images in this article – some of them are leading to original files, some don’t. To not make two copies you just have to state that it shouldn’t link to original image. What Live Writer allows you to do with the picture after insertion includes aligning it, adding special effects to thumbnails, like shadows, adding watermark if you want to protect them from copying, add Title and Alternate text, and other useful functions which greatly save time and sometimes improve SEO. 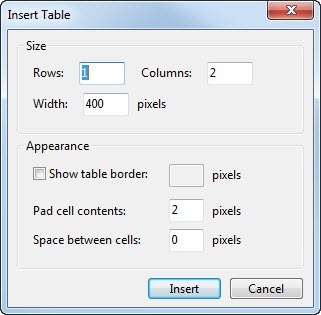 What MarsEdit inserts into the post is a copy of picture with the size defined by you. So no larger version will be available by default. This could be overridden by manually uploading images and linking to them. But in my opinion, that’s the waste of time. Did you notice the link to YouTube in the table above? That’s because Live Writer inserted it automatically. 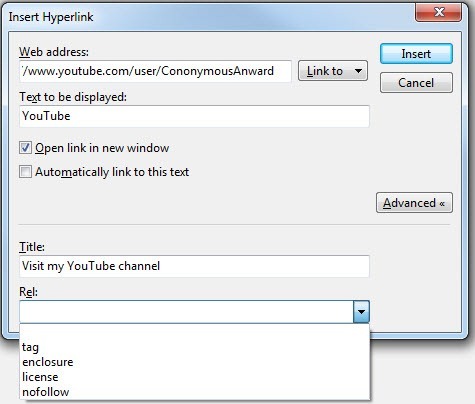 Each time you insert link using the standard link insertion dialog you have an option to create that link next time when type the same text in another post. The automatic link only works for the first encounter of the word. 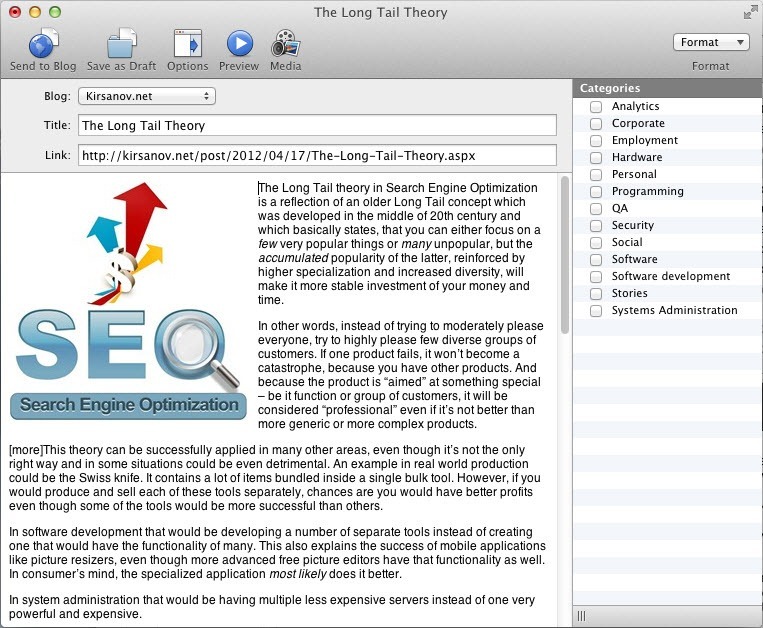 Talking about the link insertion in Live Writer, it has some SEO enhancements as well. You can set the standard rel=nofollow or set the link to open in new window. Additionally, you can link to your previous post or item from automatic insertion list, by using the dropdown list left to the “Insert” button. I would say, it’s rather laconic, but still it might be everything you need from the blog editor. If you would like to insert the nofollow parameter or specify the target or the title of the link, you would have to either use the blog platform (e.g. 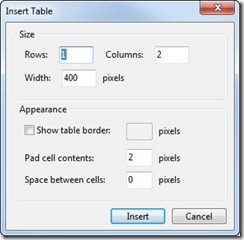 WordPress) plug-in, or edit HTML manually. “Temporary Post Used For Theme Detection (58ef2163-6b3a-4761-a4f1-10a1b7b0dcee - 3bfe001a-32de-4114-a6b4-4005b770f6d7)”. Could be rather annoying, but it has nothing to do with the editor. There are no plug-ins for MarsEdit. However, Microsoft ceased to support plug-in development for Live Writer 2011 as well, although you can download and use a lot of them. Personally, I am using just one, which applies code formatting when I am inserting code in software development articles. Multiple websites, like Technorati, support their own tags which you can insert into your blog post. While both editors support it, the MarsEdit only supports Technorati tags, while Live Editor also supports LiveJournal, Flickr, Del.icio.us, IceRocket and others. You can also add custom tag provider. 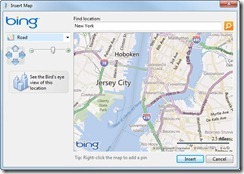 That’s simple, Live Writer supports insertion of Bing maps. 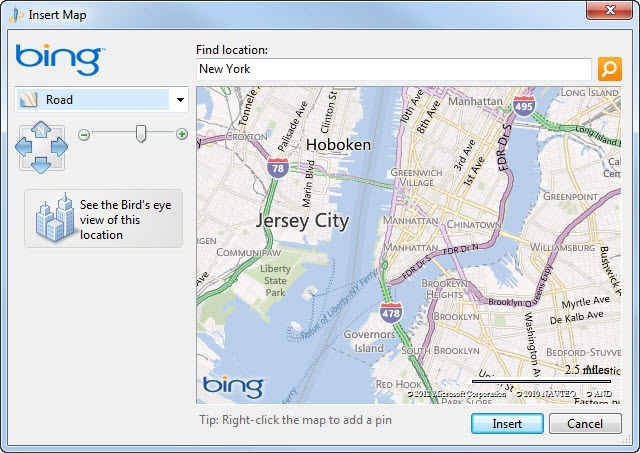 Even if that would be the only time you use Bing, it could be handy if and when you are writing about your trip. I think it would be handy if MarsEdit would support Google Maps insertion, since it’s very simple feature to implement. Having map embedded in your page could benefit your page’s visibility in the mapped area. Both blog editors work with photo album providers, and while for MarsEdit it’s Flickr, the Live Writer, of course, uses Windows Live. The difference here is that in Live Writer you can insert the album, not just pictures from it, and you can even create that album in process. This function is a bliss. It is supported seems like by all blog engines, but apparently it’s not in the MarsEdit again. This is one of blogger’s best practices to schedule the blog post for the “best” time. Personally, I usually don’t do it, but if you are serious about blogging, and productivity is not an issue, then perhaps applying some strategy wouldn’t hurt. And this is where MarsEdit wins. Because it doesn’t contain these annoying emoticons, and it would be pain for you to insert them in MarsEdit. The Live Writer, however, has this… life saving extra. Although the HTML editors are rather Spartan in both editors – no syntax highlight or intellisense, the preview function of MarsEdit has nothing in common with reality, unlike the Live Writer, as you’ve seen above. One feature that MarsEdit lacks is creation of pages. This is a standard feature of most blog platforms, so the reason why this feature was not enclosed is a mystery for me. Live Writer creates pages the same way it makes posts. Taking for granted, that MarsEdit is the best blog editor in the world, we could say that Microsoft did quite decent work to create second best blog editor. It could be possible that I was blinded by the awesomeness of MarsEdit during this review and therefore didn’t notice other features of it. I would love to see your comment on it, especially if you have a better example of an offline editor for any commonly used platform or have a tip on offline blog editing!